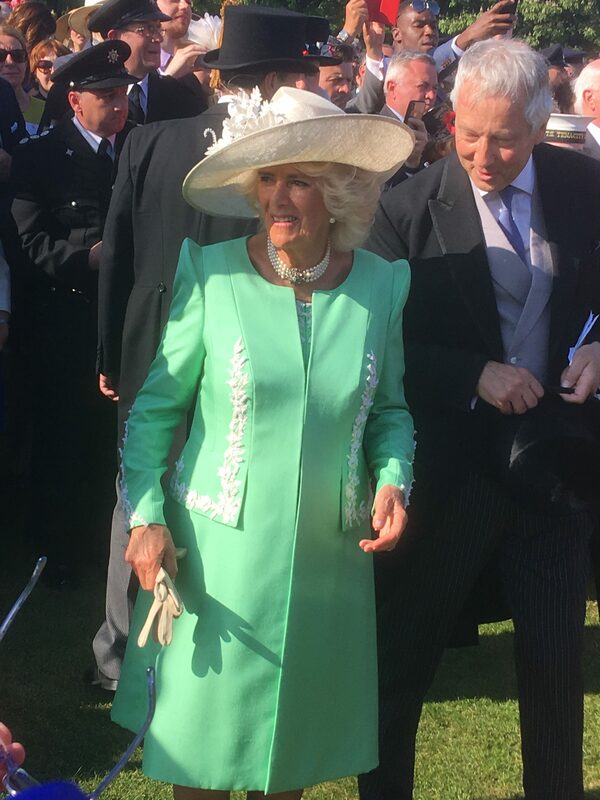 Seven trustees were invited to the Prince of Wales’s 70th Birthday Patronage Celebration in the gardens of Buckingham Palace on Tuesday 22 May 2018. 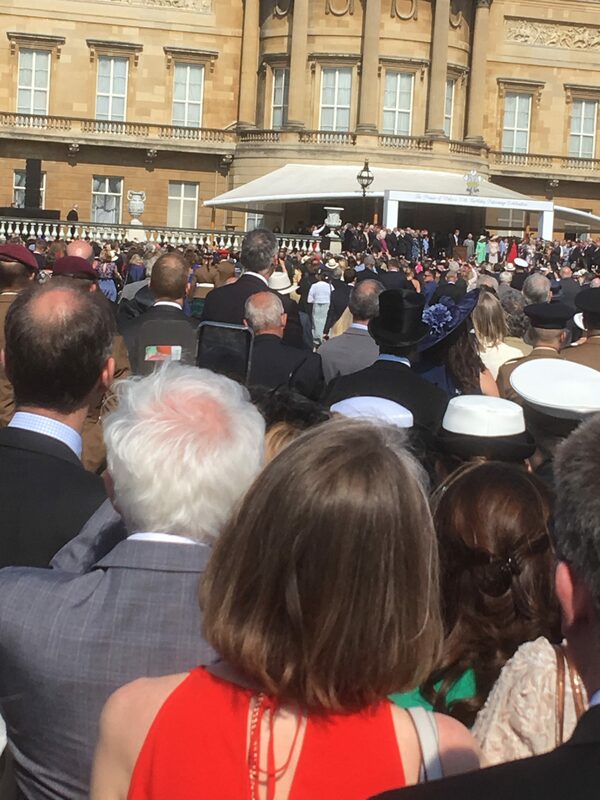 We joined military organisations and over 420 Charities for a joyous day, one of London’s warmest this year to recognise, amongst others, our own patron’s interest in the work Duchy Health Charity does supporting the health and wellbeing for all the people of Cornwall. 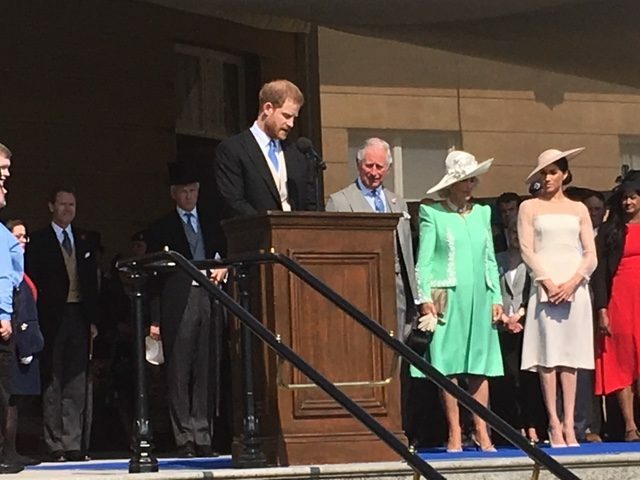 Prince Harry began by recognising the 250 representatives from the Manchester Arena bombing a year ago in 2017 who also attended the Garden Party. 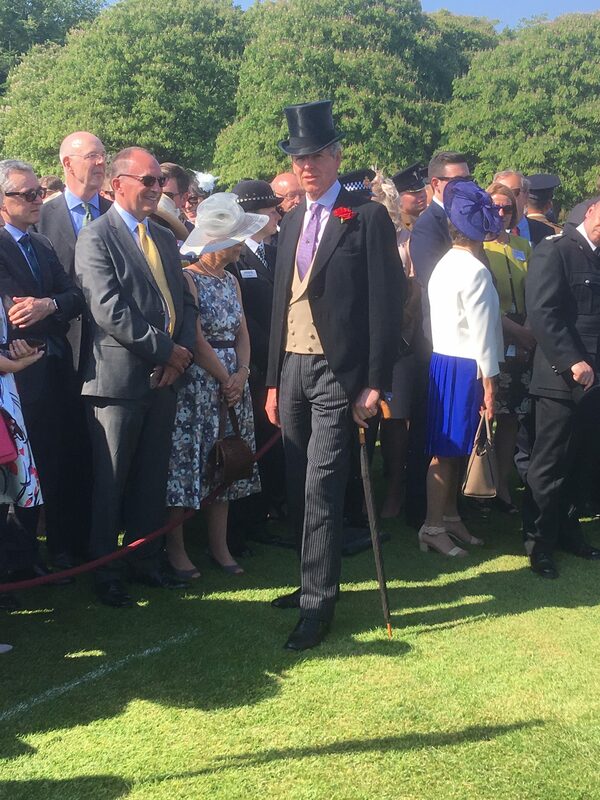 He described them as the ‘blue uniforms’ – Police, Fire, Ambulance from the emergency services, and he explained that Prince William could not be at the Garden Party because he was at Manchester Cathedral’s Memorial Service. 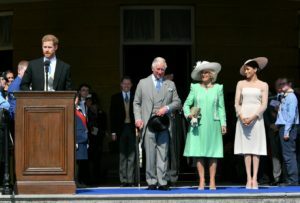 The Prince of Wales is well known for caring about the most vulnerable people in society, the built environment, health, culture, heritage and education. 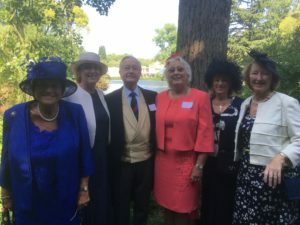 He has been the Duchy Health Charity Patron for over 20 years and asks to be kept closely in touch with our work and activities. 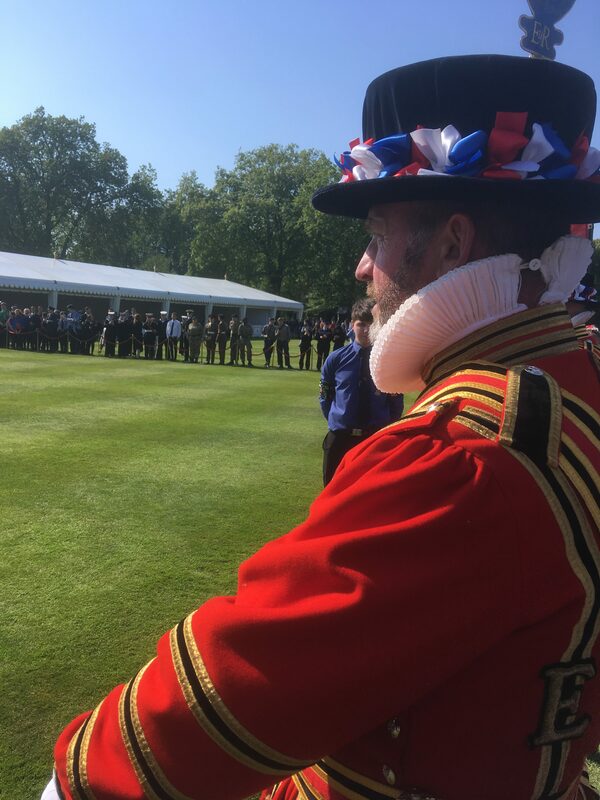 Later this month Dr Barbara Vann, Chair, will be giving him our annual review of activities. Click below to read the previous article.